We are happy to announce that PARKGENE has come to an important agreement with its affiliate Fintech venture Excelon. Excelon will accept GENE Tokens as a fully traded utility token into its wallet and exchange, making it easy for everyone who is interested in GENE Tokens to buy, hold and sell them directly from the Excelon wallet and exchange. 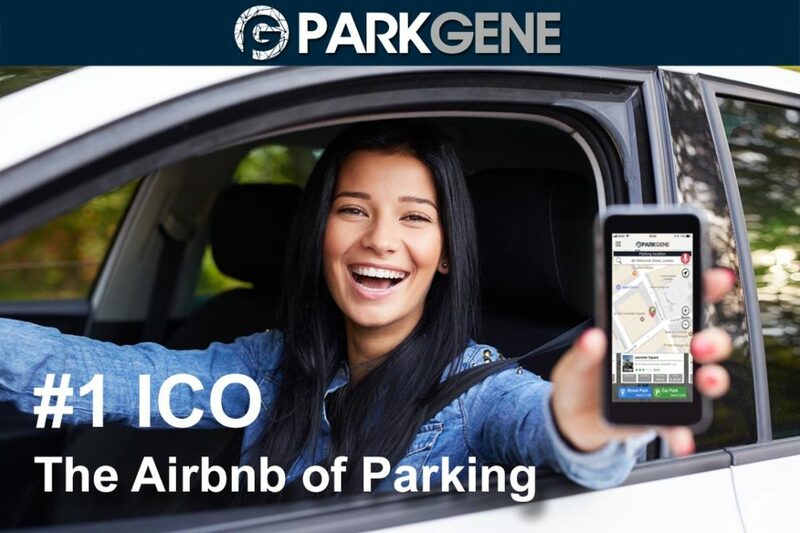 Furthermore it will help all parking owners to exchange GENEs for Euro instantly, taking away a big obstacle from PARKGENE’s commercial rollout. Excelon will offer Excelon prepaid premium mastercards at a 50% discount to users who pay with GENE Tokens. The number of GENEs required to buy an Excelon prepaid premium mastercard will be calculated in real time based on the current market price. 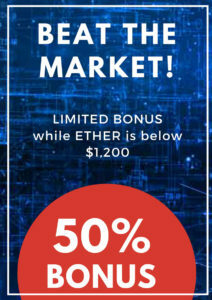 This discount is given exclusively to GENE token holders and not to any other currency (Euro, BTC, ETH). PARKGENE will release the “BUY A MASTERCARD WITH GENE” functionality in the next 2 weeks so any user can go into GENE Wallet and use it. 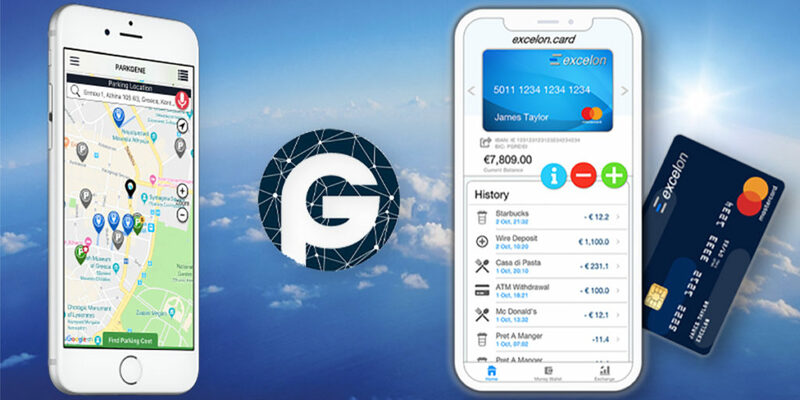 Excelon will offer Excelon prepaid premium mastercards with no monthly fees for any user who will own a GENE HODL CONTRACT offered by PARKGENE. The GENE HODL CONTRACT has one year of duration and can be acquired for 10x the number of GENE Tokens needed to buy the Mastercard after the 50% discount as explained above. After the one year term, the GENE Tokens will be released and the owner may renew his GENE HODL CONTRACT to enjoy the Excelon prepaid premium mastercard with no monthly fees, or use them. PARKGENE will release the GENE HODL CONTRACT functionality in the next 2 weeks so any user can go into GENE Wallet and acquire it. Given the level of investement, licences and structuring needed, Excelon will provide PARKGENE card and POS on a white label basis in a 50% / 50% revenue share with PARKGENE. 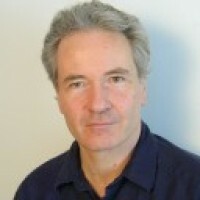 This is important for PARKGENE as it takes out all the burden of developing this infrastructure and commiting resources that are out of its P2P Parking initiative. The availabilty of the PARKGENE card and POS will announced in due course based on the proven community demand. We are sure that this agreement adds a tremendous value to GENE and GENE holders as well to the PARKGENE project as we remain focused in building the Peer to Peer Global Parking ecosystem. We’re happy to announce the launch of the new PARKGENE application for Android and the new PARKGENE professional parking services on July 3rd, preceded by our June 4th launch of the PARKGENE web application, the GENE Wallet enhancements, and the PARKGENE website. Following our strategic decision to integrate the PARKGURU professional parking service with PARKGENE, to provide a better user experience and convenience, the PARKGENE service will feature over 6 million parking spots in 8 thousand cities including more than 50 locations and 8 thousand professional parking spots ready to accept cryptocurrency payments: Bitcoin, Ethereum, and GENE tokens. Since our last communication, there are 11 thousand additional subscribers to the GENE Wallet, which facilitates these transactions. Last, but not least, there is a growing number of peer-to-peer spaces listed by PARKGENE early adopters, who used the PARKGENE web application to list their private parking spots. Please stay tuned for more details regarding the PARKGENE application launch on Tuesday. 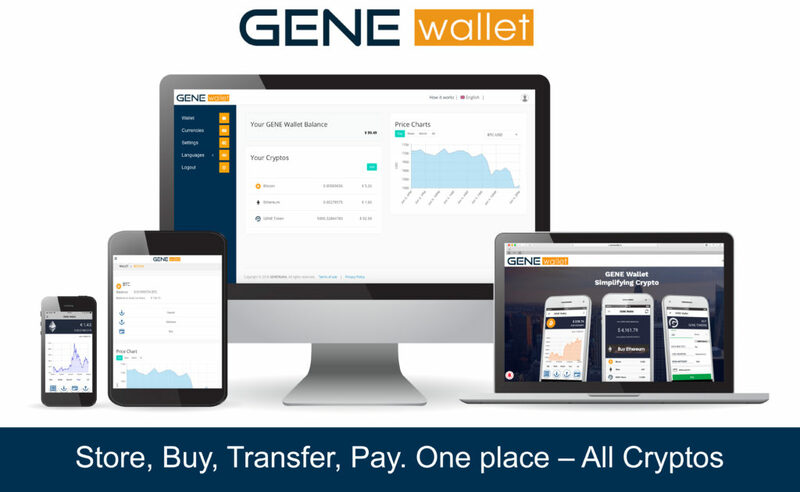 June 4, 2018 – Launching: GENE Wallet Android app, Website, Mobile Web Application, and PARKGENE Android app. 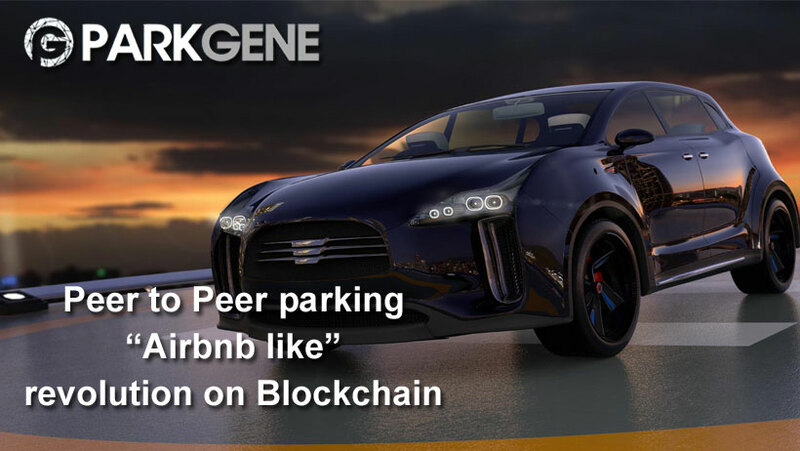 These milestones achievements are significant, since the GENE Wallet is the cornerstone of the PARKGENE Peer to Peer parking application and payments implementation. Furthermore, the GENE Wallet Mobile Web Application allows iOS users to access all the GENE Wallet features while we continue working with Apple to launch an iOS native mobile app. In the next 24 hours, as promised, we will also launch the PARKGENE Mobile app for Android with full peer-to-peer parking functionality. 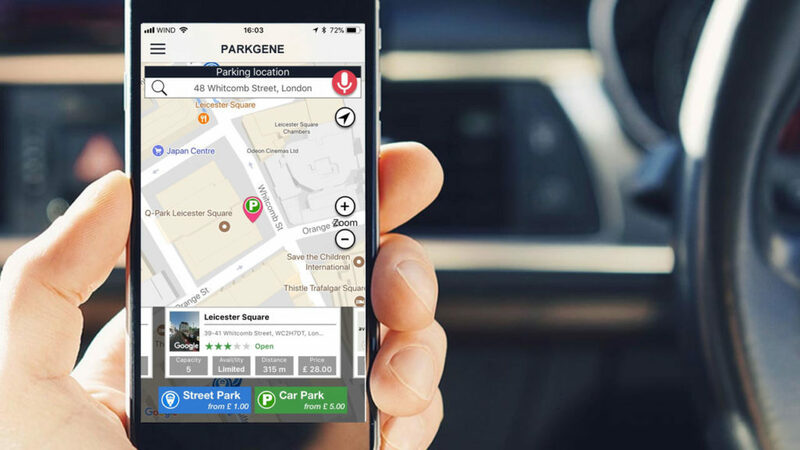 The new PARKGENE Mobile app, besides it’s p2p nature, also inherits the DNA of the PARKGURU application and with it over 50 thousand users and over 16 thousand professional parking spots. With these releases, PARKGENE stays well ahead of its development roadmap and will continue working hard to continue providing value to the ecosystem. We are delighted to announce the launch of our new website, as promised, found at https://parkgene.io. The new site implements the first of our two-step approach for the peer-to-peer PARKGENE service, with the GENE Wallet being an integral part. In this first step we allow parking space owners to list their space with the PARKGENE service, thus making the spots available for drivers who will be looking for parking in their area. This service is made available worldwide and users can list their parking spots wherever they live. The two-step approach is important to acquire the critical mass of parking spots needed, before we make them publicly available to our drivers. It’s also an important time to do user testing and to optimize the service. We continue to work towards the commercial roll-out of PARKGENE Service and we plan to release the Mobile Apps and Web Booking service on June 4th, 2018. We are looking forward to the community’s engagement and enlargement. To that end we will soon announce our referral reward scheme for our members to invite their friends to join and become part of the Global Parking revolution that PARKGENE introduces today. Please feel free to register and list your parking spots so you are ready when we open for business. Every new user will receive 50 GENE tokens to spend within the PARKGENE service (not intended for trading in exchanges). The next step of the ICO is the necessary KYC phase before the distribution of the GENE token to the participants. Participants will have to complete the KYC check through the KYC section at https://tokensale.parkgene.io. We will keep you regularly updated on the progress of the PARKGENE crowdsale activities and on the PARKGENE service through our website (https://parkgene.io), our Telegram channel (https://t.me/parkgene) and via Email.